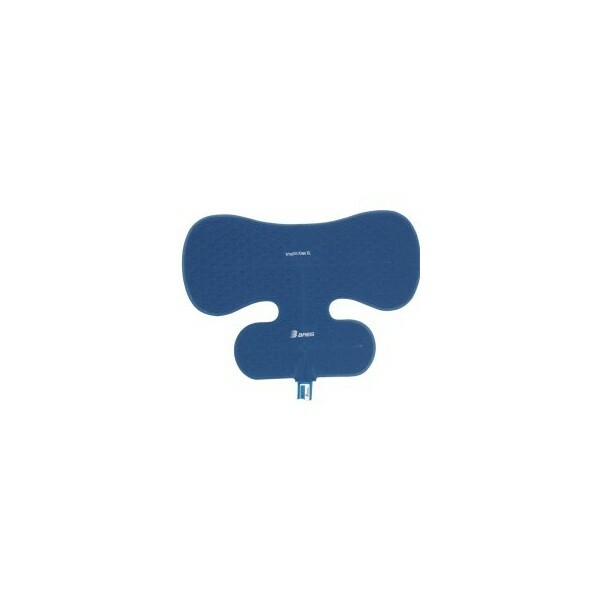 Breg WrapOn Polar Pads have been designed to provide even distribution of cold therapy throughout the entire pad. 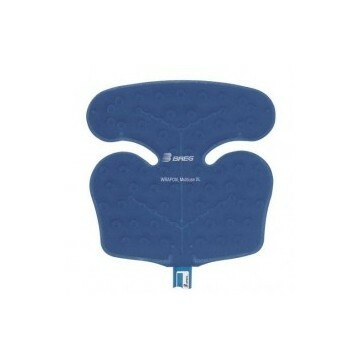 These unique WrapOn Polar Pads incorporate elastic straps that wrap around the joint and affix to the foam-backed pad. 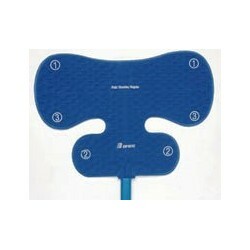 While using a WrapOn Pad a patient may attain additional compression to the joint by increasing tension of the straps. 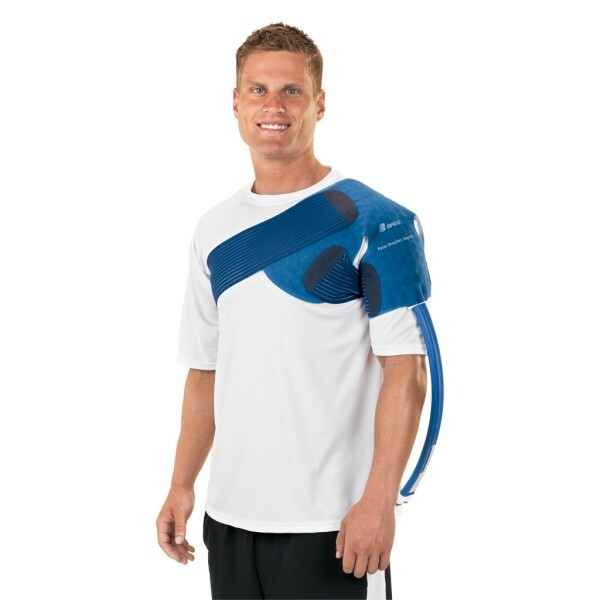 An additional convenience, all WrapOn Pads are compatible with the Polar Care 500, Polar Care 500 Lite, Polar Care 300 and the Polar Care Cub. 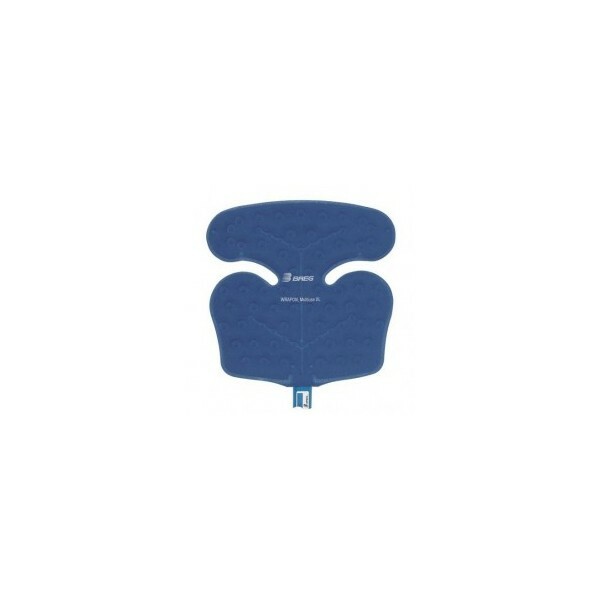 The largest variety of pads in WrapOn, sterile or non-sterile options. 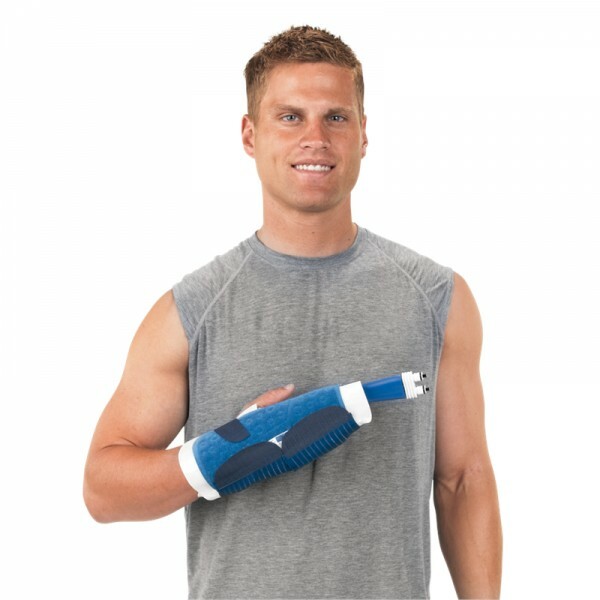 Three polyether urethane sheets are ultrasonically welded to provide strength. 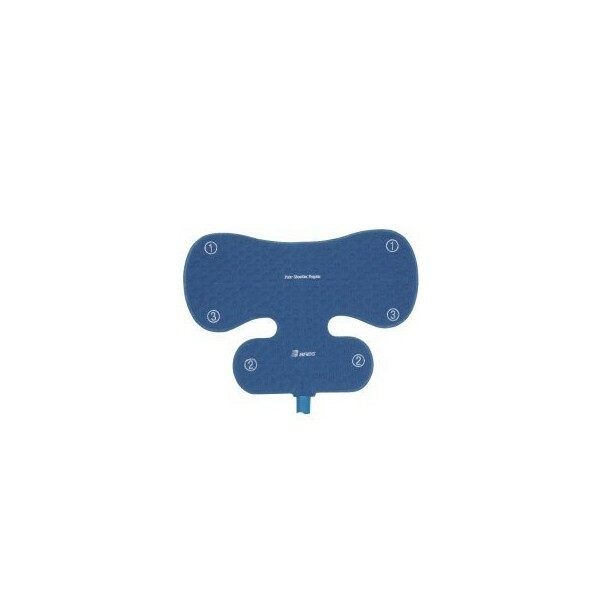 Ergonomic straps that wrap around the joints and affix to the back of the pad, keeps the pad in place and provides compression (WrapOn Pads only). 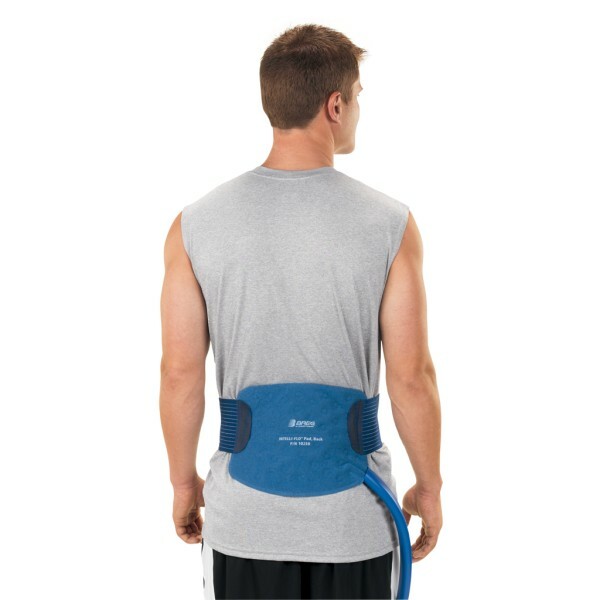 Foam backed eliminates the need for extra foam wraps or ace wraps. 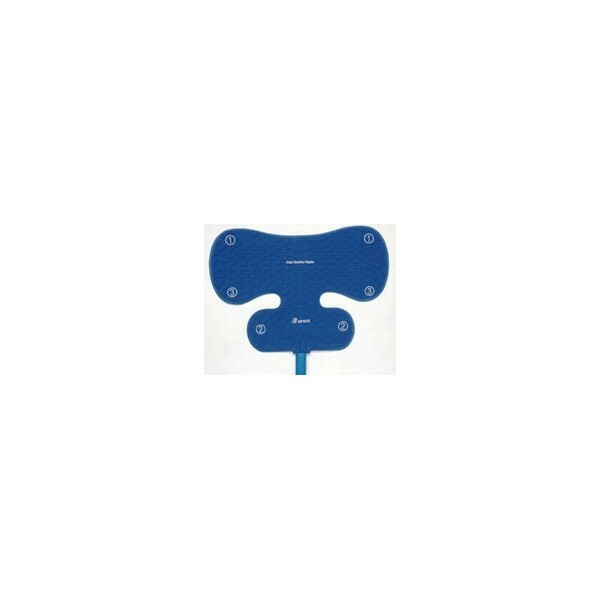 All pads have continuous flow matrix, sterile and non-sterile pads are designed with weld ports. 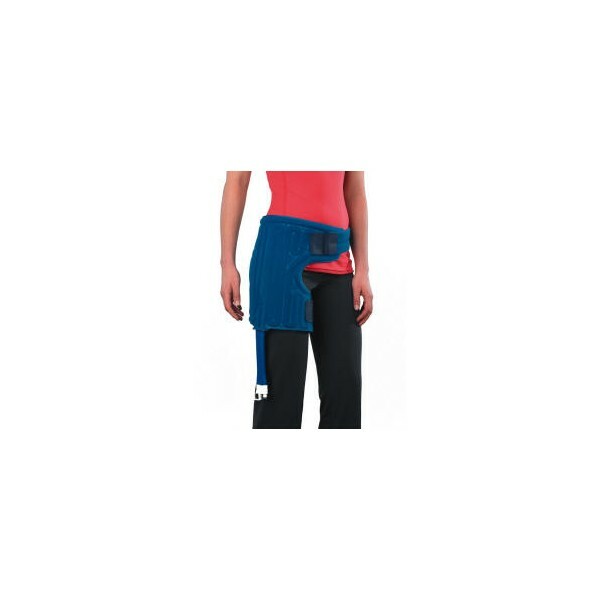 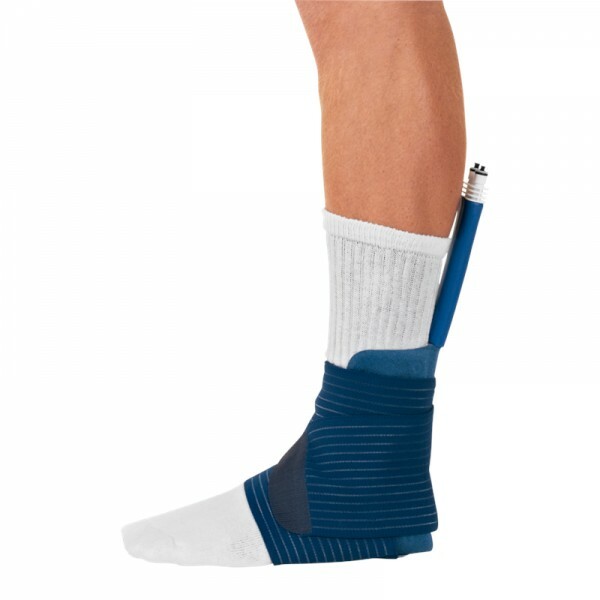 Accommodate all major areas of the body that require cold therapy, including availability for various joints and sizes.